Class spray! It is possible to sit in the bank at the reception of rospilyuvati olya drobnenymi edges. 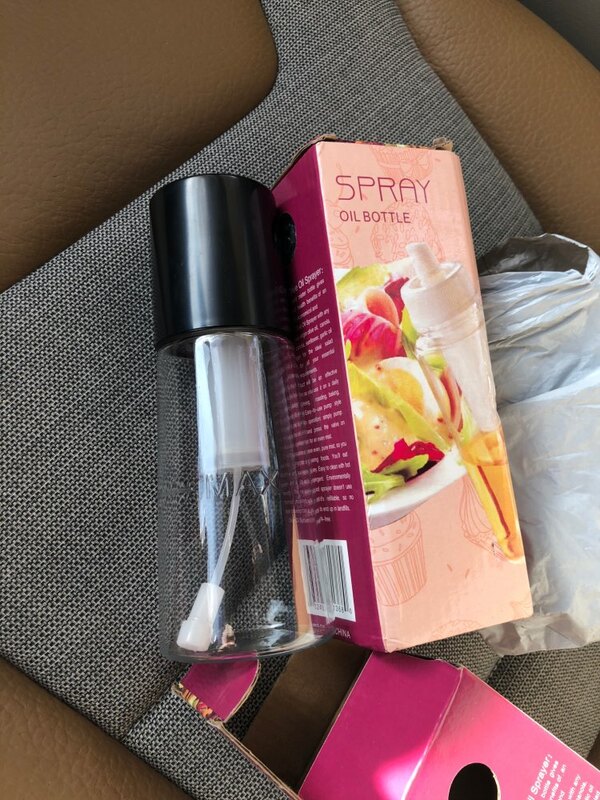 Thank you very much to the seller. The product came deformed. Perhaps the cause was high temperature exposure. The seller returned the money.